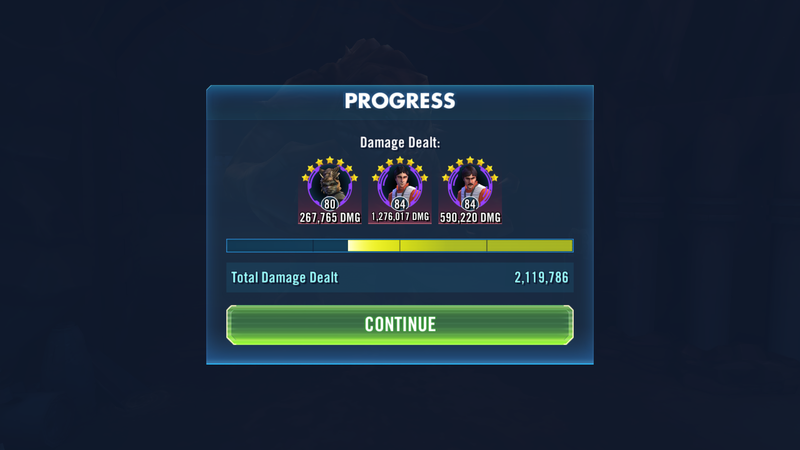 If you have struggled with soloing phase 1 of a heroic rancor raid you are probably doing it wrong. Lots of potency on your Teebo mods? I'll get there in a few months. That's actually fairly smart, guarantees an assist from teebo with Biggs special. 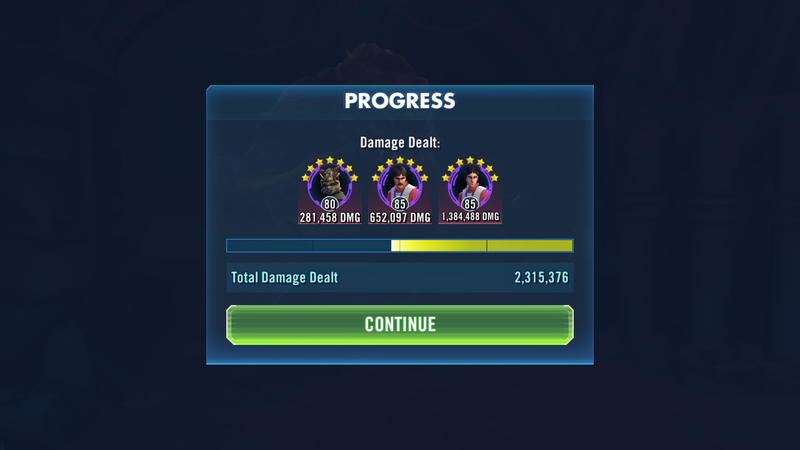 Have you tried using that team and putting it on auto once you kill the guard and brute?